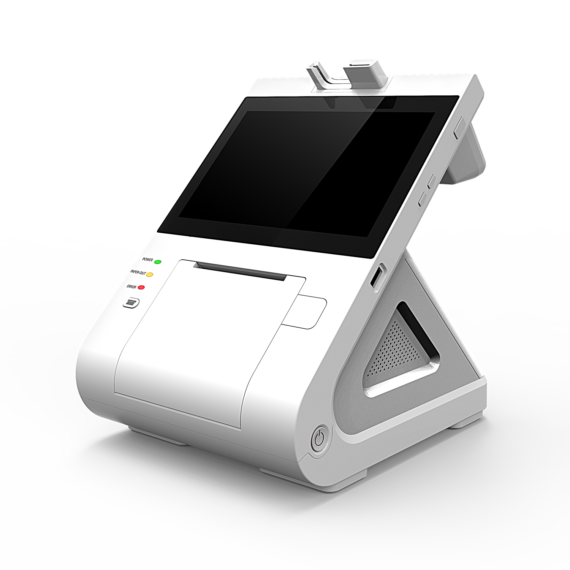 Restaurant Manager offers a total POS restaurant software solution that can be easily tailored for use in any sort of food service establishment, from fine dining and table service restaurants to quick service (QSR), pizza delivery and take-out establishments, as well as bars and clubs. Designed as a turnkey restaurant software POS system that can grow with your business, Restaurant Manager POS software offers everything you need to effectively manage your operations. Our restaurant POS software can provide integrated Online Ordering, inventory management and control, wireless table side ordering and payment, real-time alerts, mobile management capabilities and robust back office management can help increase revenue, cut cost and boost your bottom line. 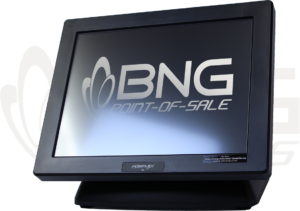 BNG Payments sister company BNG Point-of-Sale is the regions ASI Restaurant Manger dealer. 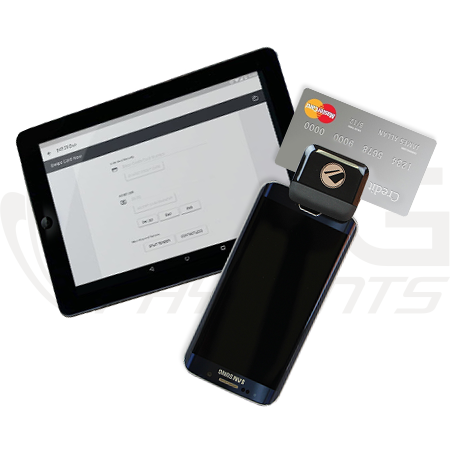 Learn more about BNG Point-of-Sale and Restaurant Manager by clicking on the button bellow.